The strakal brulu is a versatile transistor germanium fuzz box with cv input in an eurorack red/alu panel. 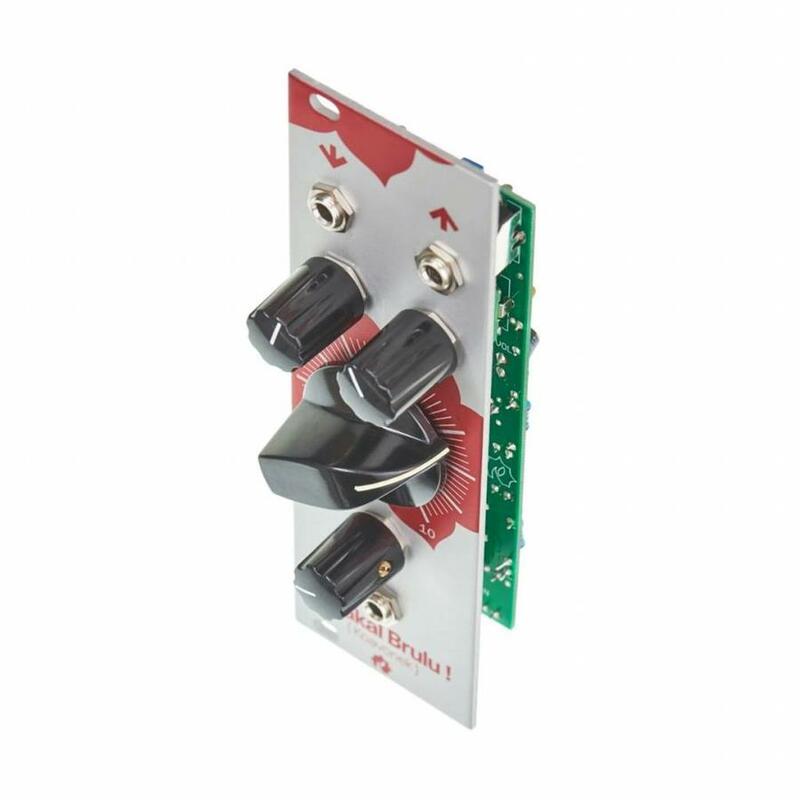 The Strakal Brulu is a versatile transistor germanium fuzz box with cv input in an eurorack red/aluminium panel. 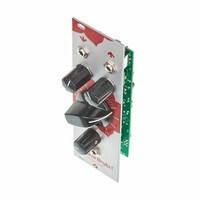 Very characteristic for the module´s sound if the feedback that is coupled to the feedback. 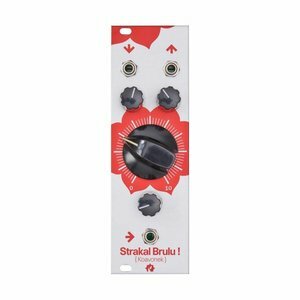 The more fuzz, the more feedback – the Strakal Brulu 2 can get pretty nasty and it screams a lot at high fuzz settings and low input level. The fuzz amount can be voltage controlled. 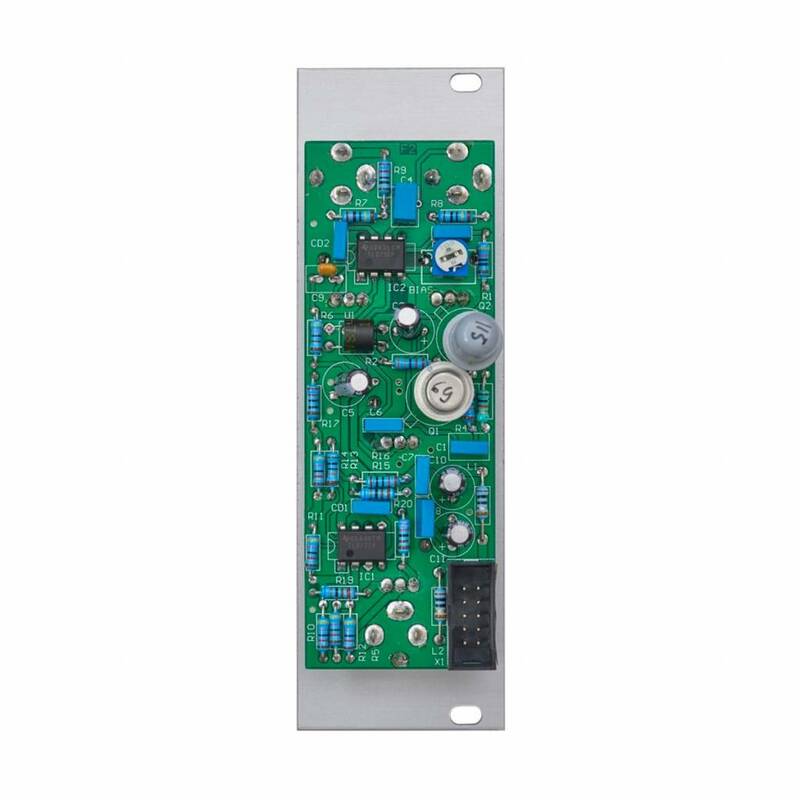 Input and output levels can be set separately and especially the input level affects the Strakal Brulu 2´s behaviour a lot.